Bringing qualified, experienced pharmacists to your patients and customers doesn't have to be a time- and labor-intensive process. Cameron & Company, Inc.� is pleased to announce TeleCameron�, their telepharmacy service. A virtual pharmacist solution, TeleCameron�, offers an online connection to a qualified pharmacist, whenever you need one. Via a secured network, your virtual pharmacist will connect directly with your team to review, accept and fill prescriptions. At any time, a nurse or nationally certified pharmacy technician can connect to the virtual pharmacist. More than 4,000 hospitals are lacking 24-hour pharmacist coverage. With TeleCameron�, all hospitals can have full coverage, 24/7. Cameron and Company, Inc.� will provide you with a clinical pharmacist who, due to travel or other restrictions, cannot work at your location - but can provide the expertise and service you need! At TeleCameron� our mission is to enable healthcare facilities to improve patient care. We do this by providing on-site pharmacists and/or virtual pharmacists that allow hospitals to deliver pharmacy services, 24/7/365. There are more than 4,000 hospitals in the USA that do not have 24/7 pharmacy services in their pharmacy departments. By augmenting existing pharmacy staff, we help to ensure patient well-being and safe delivery of medication, all day, every day. And in the process, we create jobs for pharmacists! In today's economy, increasing productivity and decreasing cost are constant demands. But in a healthcare role, how can you decrease costs while maintaining patient care? click on the link below to visit our website today. PipelineRx delivers cognitive medication management services focused on clinical telepharmacy to acute care hospitals. With an over 90% acceptance rate of its clinical recommendations by hospital care providers, clients can be sure that medication safety, patient safety and client satisfaction are PipelineRx�s primary focus. PipelineRx telepharmacy services help hospitals improve medication and patient safety by augmenting and extending the available in-house hospital pharmacy staff. Using a dedicated team of experienced and hospital-trained clinical telepharmacist, PipelineRx reviews all medication orders for all patients regardless of the patient history or medication complexity. By providing medication order review, drug verification, and on-demand telepharmacy, PipelineRx enables hospitals to achieve cost-effective and high quality round-the-clock pharmacy coverage by supplementing their staff during peak hours, holidays, vacations and emergencies during day, night, and weekend shifts. PipelineRx is licensed by State Boards of Pharmacy, supported by the Joint Commission and the Institute for Safe Medication Practices (ISMP). By leveraging PipelineRx�s clinical telepharmacy services helps its hospital clients conform with the Joint Commission National Standards (MM.8.10 and MM.4.10), and support the ISMP by reducing the occurrence of medication errors. 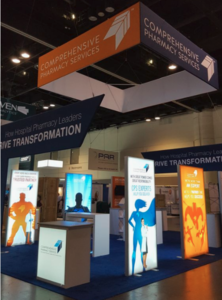 PipelineRx�s clinical telepharmacy services are presently enabling acute care hospitals to improve and streamline pharmacy operations across all shifts. Schedule an in-depth consultation today to learn how PipelineRx can benefit your organization. 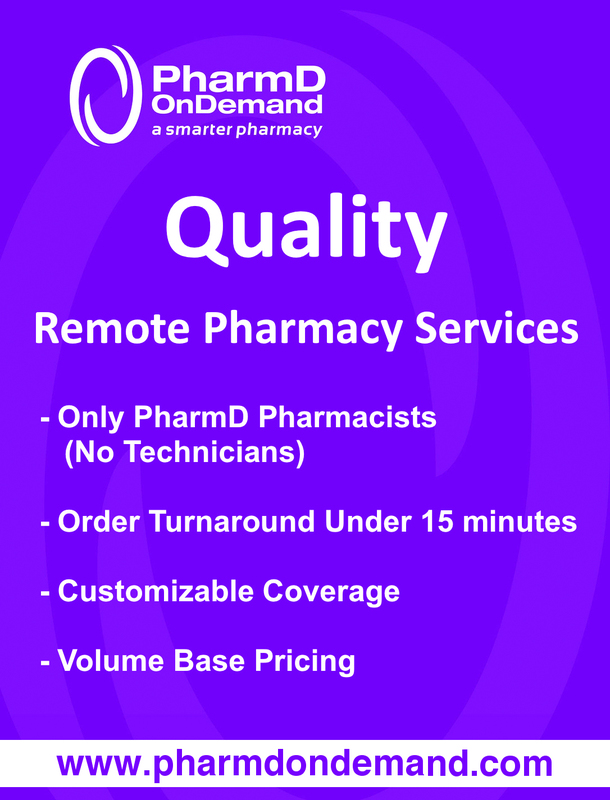 Telnet-Rx Remote Solutions is a pharmacy remote medication order verification service that provides a cost-effective option to facilities that are unable to operate a 24-hour pharmacy. 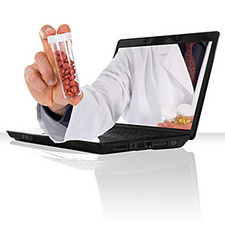 CPS's Telepharmacy solutions delivery beyond the expected. 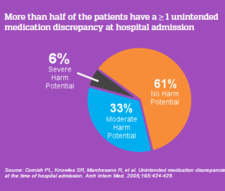 Hospitals and health care facilities without 24/7 pharmacy services face the challenge of affordably providing around the clock medication and safety practices to maintain patient care levels and comply with regulatory standards. This issue is compounded by the ever-increasing costs of recruiting highly trained, licensed pharmacy professionals. CPS has the answer to this challenge. When a patient has left the hospital, your staff has a busy schedule, or it�s after hours, you can still reach your operational goals � improved care, lower readmissions and increased patient satisfaction. Our dedicated team is always working, so your team can focus on other clinical initiatives. Our solutions are easy to implement and our specialists will guide you along the way. And our telepharmacy services are compliant with Joint Commission Standards, HIPAA regulations, and state licensing requirements. Count on our team and our technology to deliver beyond your expectations, beyond business hours. A flexible, cost-effective way to ensure around the clock coverage. 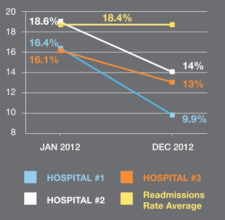 An effective transitions of care solution that can deliver more than a 30% reduction of readmissions. Routine prescription filling through our on-demand telepharmacy center with 24/7/365 service. A system that helps you compare patient medications against their orders to deliver better outcomes. Learn what differentiates CPS's industry leading telepharmacy services. Economical Self-Serve Pharmacy With the Lowest Cost-To-Operate in the Industry. Introducing a full suite of Telepharmacy services by CPS.